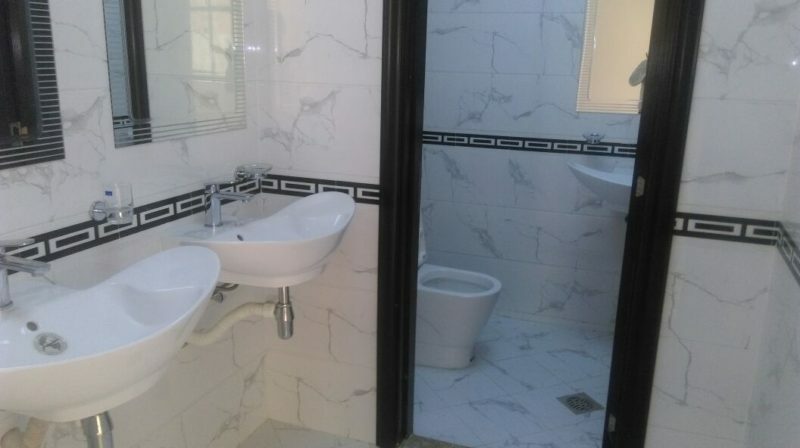 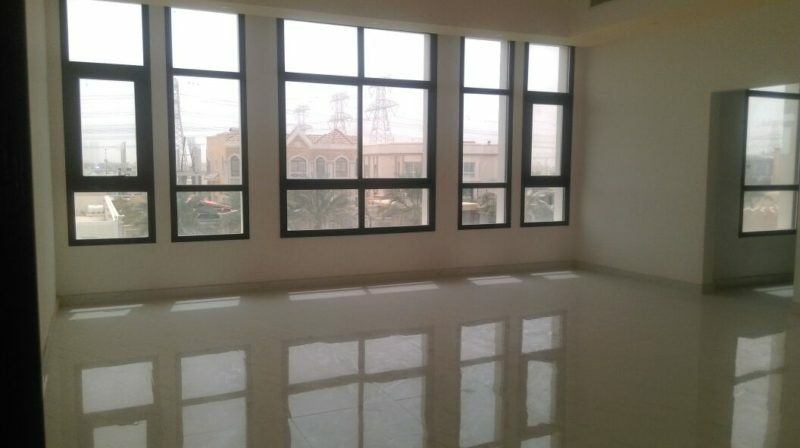 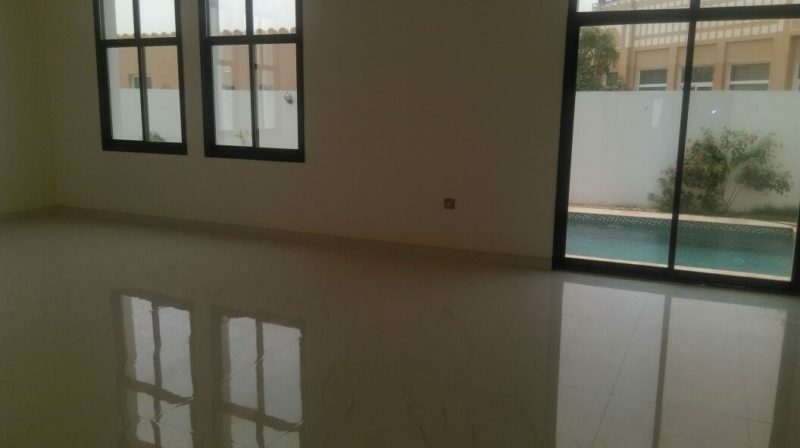 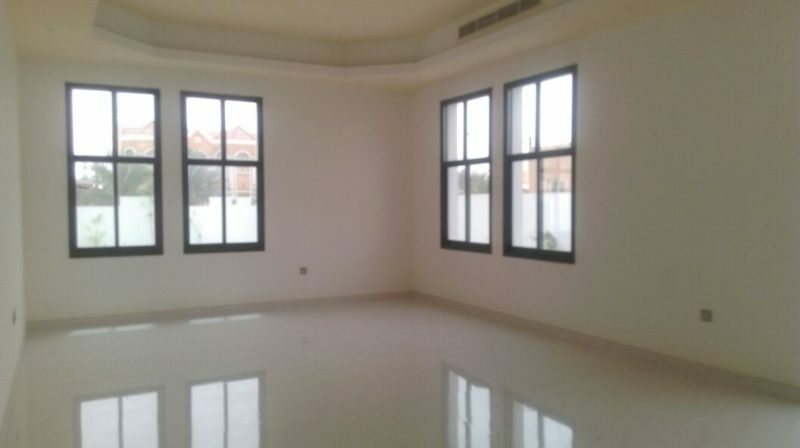 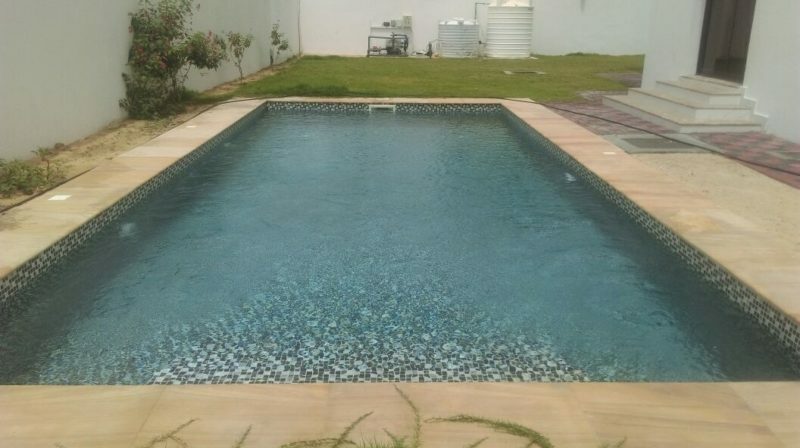 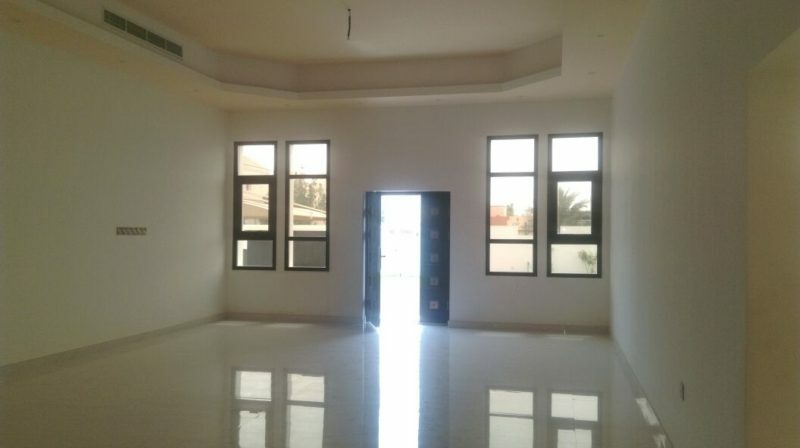 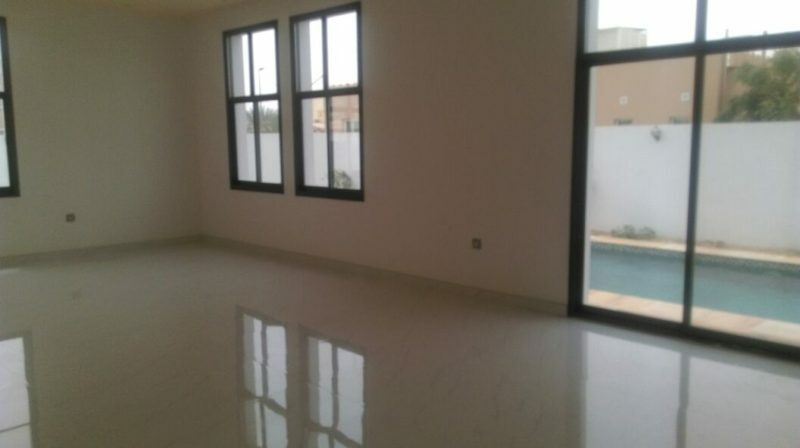 Al Barsha 2:- 5 Brm Independent Double Storey villa with Pool!! 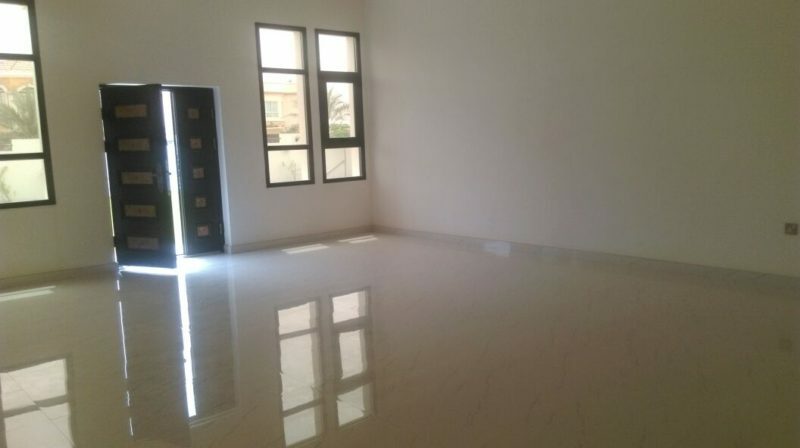 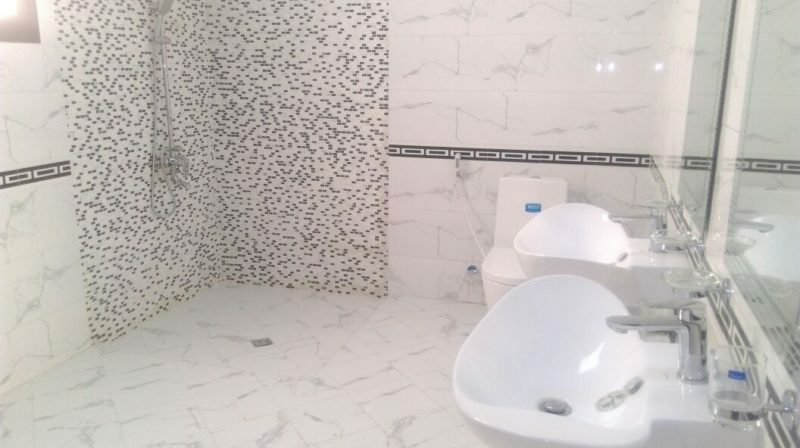 Al Barsha 2: 5 Bedroom Independent Double Storey Villa. 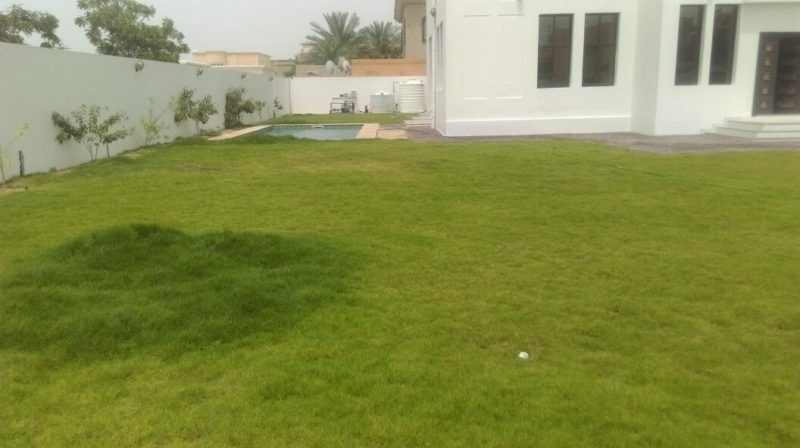 Remote Controlled gate, garage, Swimming pool.